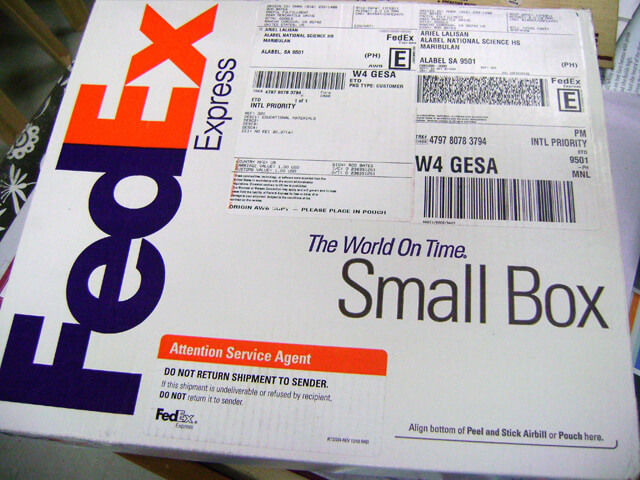 WHEN I entered the faculty room this morning I found this FedEx Small Box on top of my table. At the very sight of it I knew where it came from. 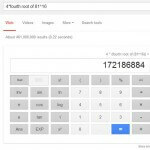 I asked for a Google Science Fair 2011 instructional materials last month so that I could relay the information to them and encourage them to participate. 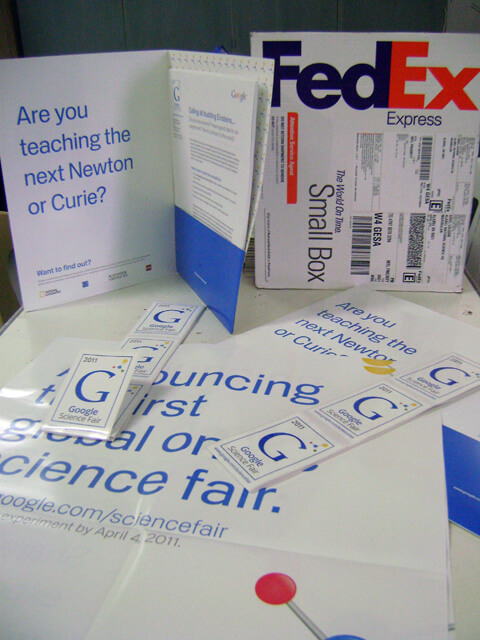 The package contains printed information about the Google Science Fair. I received posters, handouts, and stickers. A few students have signified intention to participate in the world’s first online science fair and I am willing to help them realize their dreams. 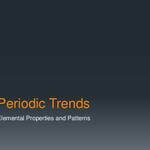 Read more about the Google Science Fair 2011.